At this time in the school year, many of you will be thinking about the changes your child will be experiencing soon. For some this will mean moving from one year group to another within our school, whilst for others it will mean moving to a new school. This is an exciting time, but we also appreciate how stressful this time can be for children and their parents. We attach a great deal of importance to ensuring that children are well supported before, and during transition, at every stage. 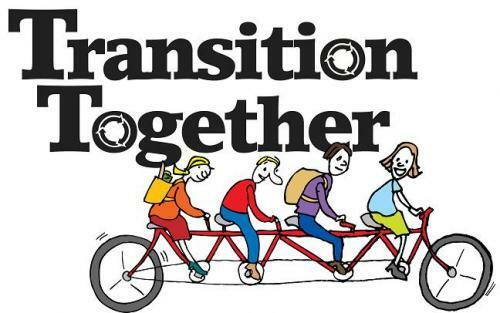 Our Policy for transition below sets out how we manage transition to help children settle into their new school and/or class as quickly as possible. We have attached information to provide you with details about what to expect, and how to prepare your child for the changes. We encourage you to come into school to talk to your child's class teacher, the SENCo or Head Teacher if you have any questions about any aspect of transfer or transition. For parents considering sending their child to our school, visits are also encouraged. Please call the school office on 01462 620555 to arrange a visit. We look forward to working with you and your child to ensure that the changes they experience are happy ones.